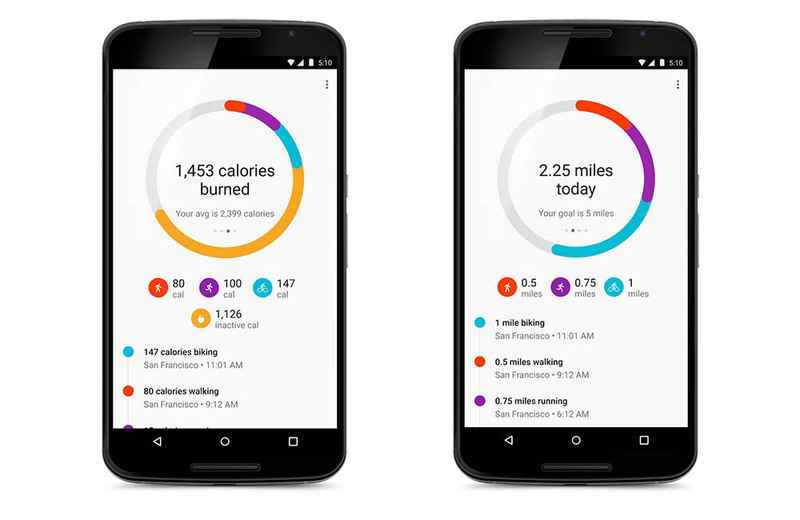 Google Fit received a feature-packed update today on Android. The update introduces distance and calories burned tracking, along with an improved fitness history, new widget, and a watch face, so that you can always stay on top of your goals. In order to start tracking distance and calories burned, you will need to update your profile information to include gender, height, and weight. Once that step is complete, Google will be able to let you know how far you have gone in a day and estimate the number of calories you burned. With the new fitness history, Google Fit now shows you a timeline of activities that can be grouped by days, weeks or months. 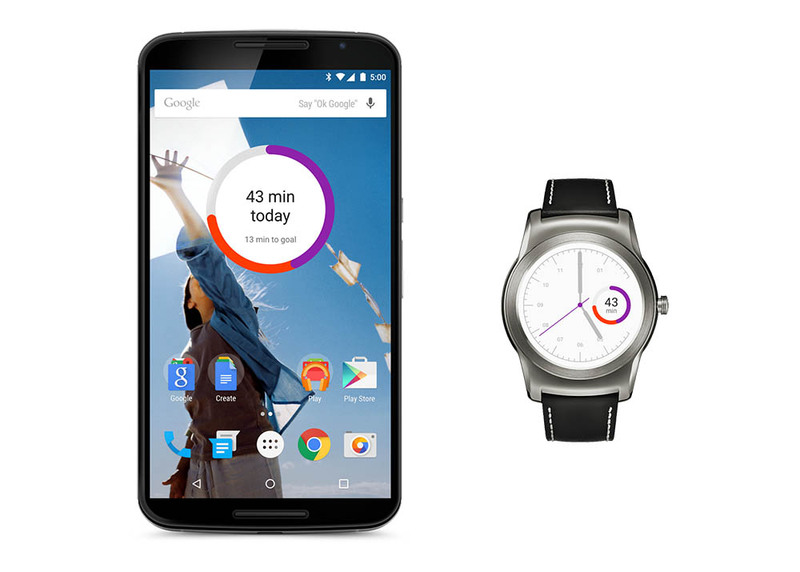 Finally, Google added a widget for home screens and a new watch face for those with an Android Wear device. Since fitness trackers always want to know their current status, both of these new additions should help.